"I hope you find your perfect family or person soon, but until then am very happy to send love your way. 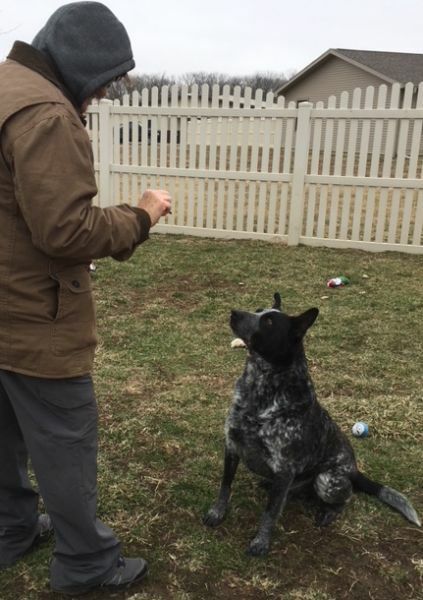 Cheers to you Boomer! 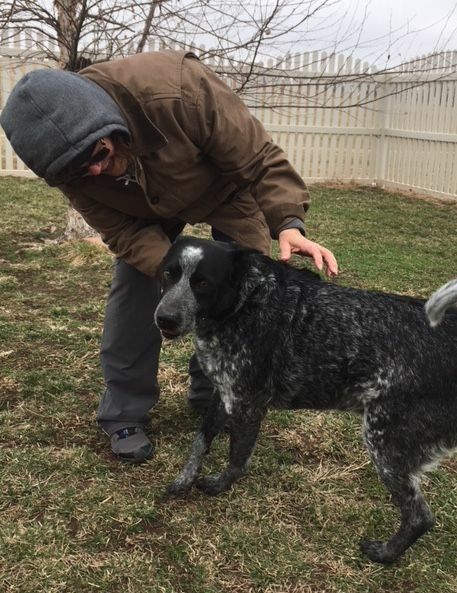 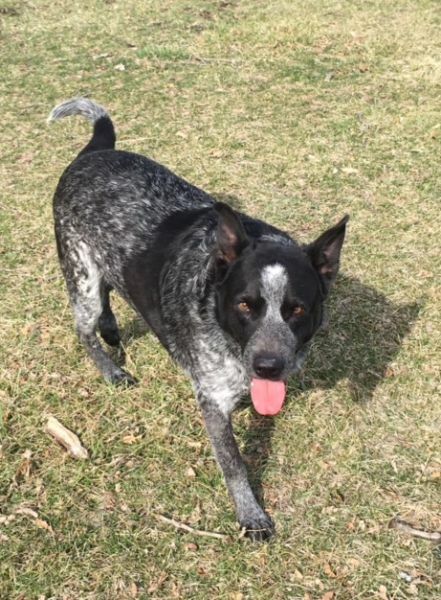 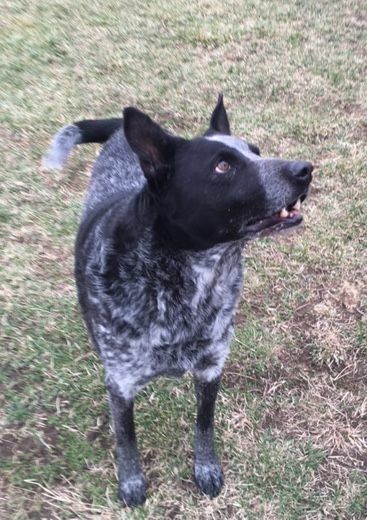 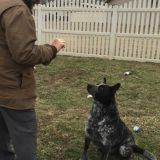 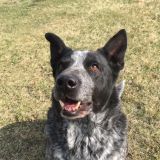 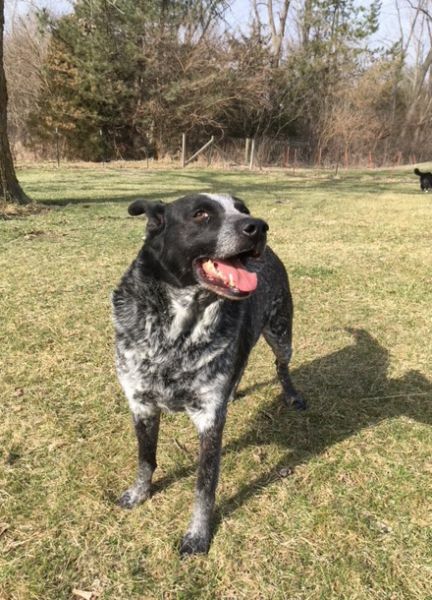 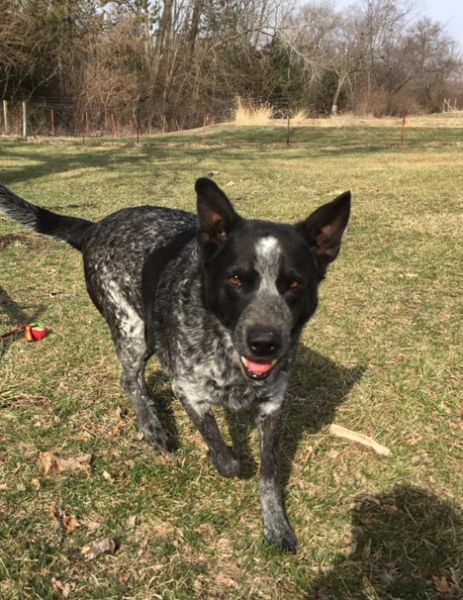 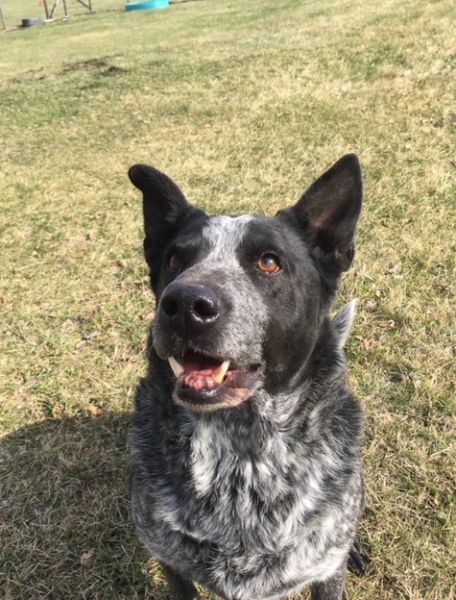 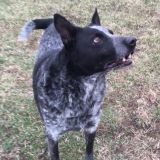 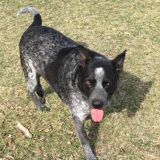 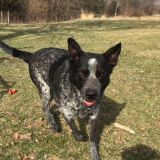 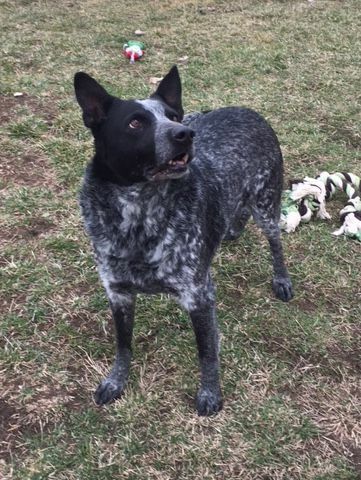 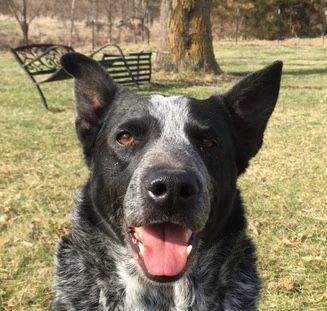 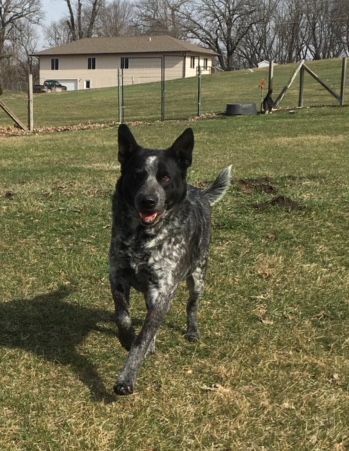 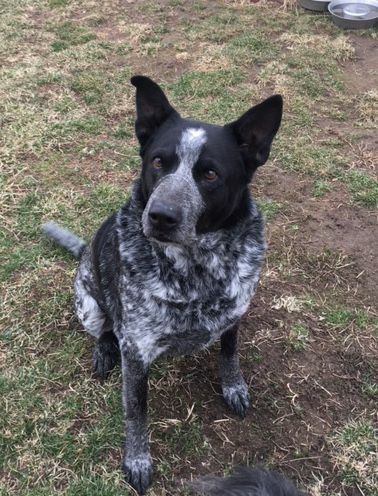 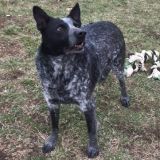 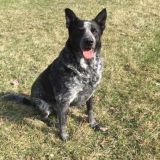 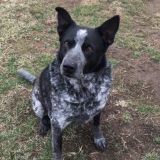 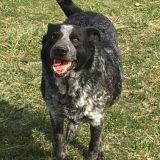 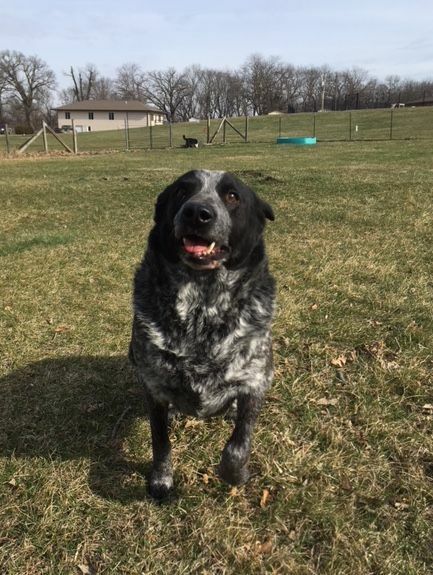 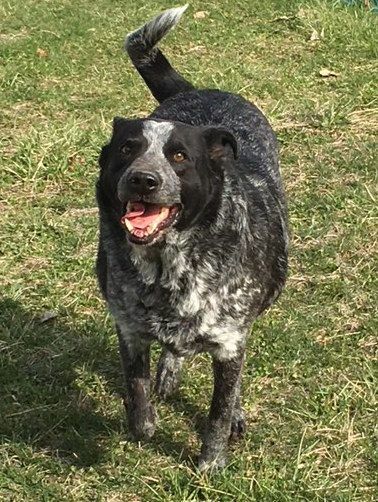 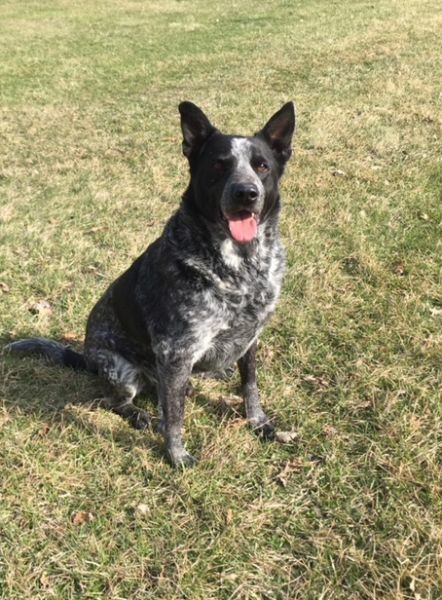 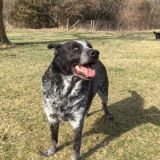 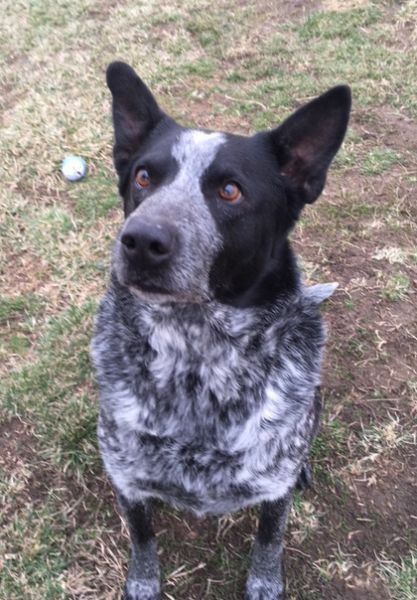 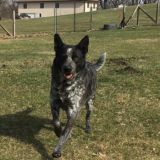 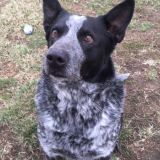 PS my own wild beast of a cattle dog, Dixie, told me she thinks you are a very handsome boy!" 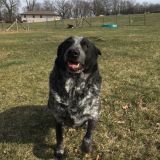 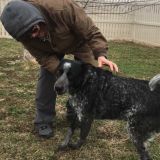 Boomer sends Amy and Dixie hugs and kisses and thanks them for their kind support!